For the love of Music festivals in the UK! | From Europe and beyond. For the love of Music festivals in the UK! After having spent the majority of the last two weeks writhing around in pain from one evil appendix I’m at home post-op recovering from surgery. While finding myself bored and frustrated and desperately wanting to get back to everyday life, my minds been off wandering here, there and everywhere. With Spring well and truly sprung, it is only natural for our minds to begin to wander towards the next great season right? Summer. Oh Summer, sweet Summer… the season of drinking outside that Spring has prepared you for, the season where you regret not committing to that gym membership, where the days are longer and happier, and everything seems to happen. Holidays galore, sunny bike rides, giving in to our god given British birthright of drinking in a park and picnics… all the picnics. But I digress, spending my days bedridden has taken my mind to my favourite Summer activity in the history of Summer activities over the last couple of days… music festivals. Us Brits bloody love a good festival. What’s better than spending a couple of days hitched up in a tent with your nearest and dearest, covered in glitter, day drinking, sporting shorts, wellies and a flower garland all while listening to some of your favourite bands? Are you finding your festival feet getting as itchy as mine are? Here’s a little dose about festivals in the UK to tide you over for a bit… or make it even worse. How much? 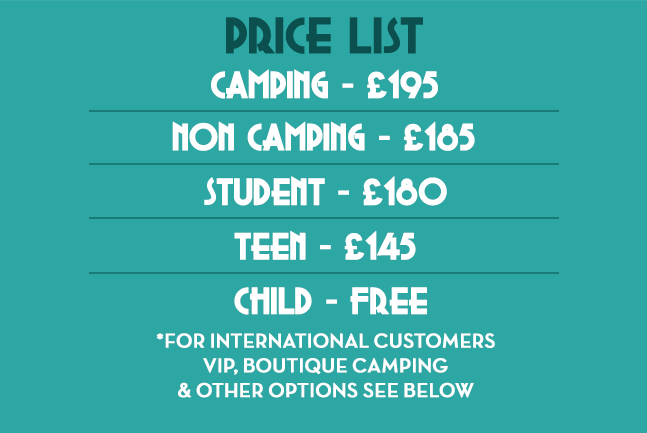 A weekend ticket and three days of camping will set you back £215 including the booking fee. Download is a festival for rock lovers everywhere… if rock music makes you shrivel up and die inside, then this probably isn’t the festival for you. Though I’ve never been myself, each year is said to be bigger and better than the last and one to go to at some point in your life. Who’s playing? The Black Keys, Fleetwood Mac, Paolo Nutini, Billy Idol & Courteneers to name a few. The Isle of Wight festival is always a crowd pleaser year in, year out always pulling some great performers out of the bag. There is nothing particularly stand out and different about this festival – but with your mates, music, sun and a good atmosphere what could possibly go wrong? Where? Worthy Farm, Pilton, Somerset. Who’s playing? Confirmed so far are Kanye West, sigh. Foo Fighters & Lionel Richie, yeayeaaah. Glastonbury is probably the most renown and popular music festival that we have in the UK. With tickets selling out at a ridiculous speed. The First festival was held in 1970, the day after Jimi Hendrix died seeing the price of a ticket at £1 which included free milk from the Glastonbury farm. It’s certainly come along way since then with the pricing bracket being somewhat higher and no free milk to be seen. Glastonbury is famous for its hippie vibes and it being a complete world of its own – with music only scratching the surface of things to do during the festival. It draws in a diverse crowd full of people ranging from all different ages and walks of life. Who’s playing? Major Laser, Kendrick Lamar, David Guetta and Nicki Minaj can all be found there this year. How much? A day will set you back £76.45 and a bundle of all three days would set you back £209.50. A fan of chart music and don’t want to roll around getting dirty at a weekend camping festival? Wireless could be just the thing for you. 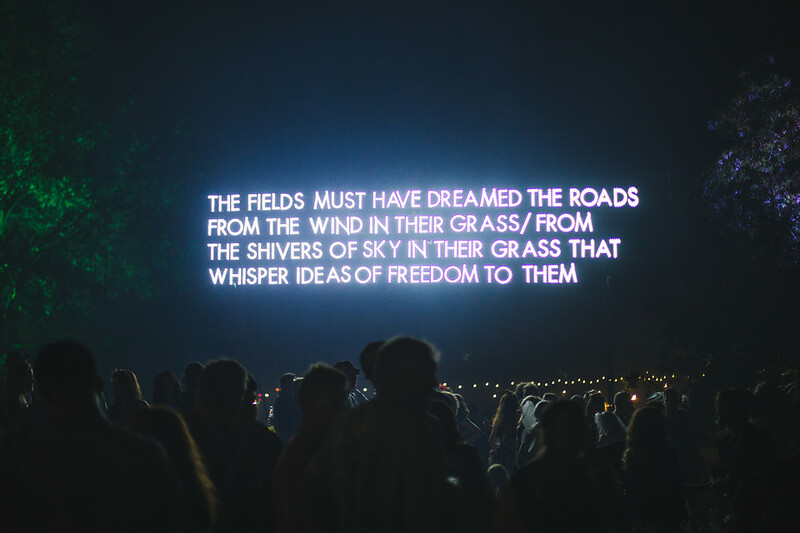 Buzzing with the atmosphere that can only be found at a music festival, but also leaving you free to head back to the warm confides of your bed and shower afterwards to wash off the remains off the sweaty strangers screaming along the lyrics to their favourite song. Where? Henhan Park, Southwold, Suffolk. Who’s playing? 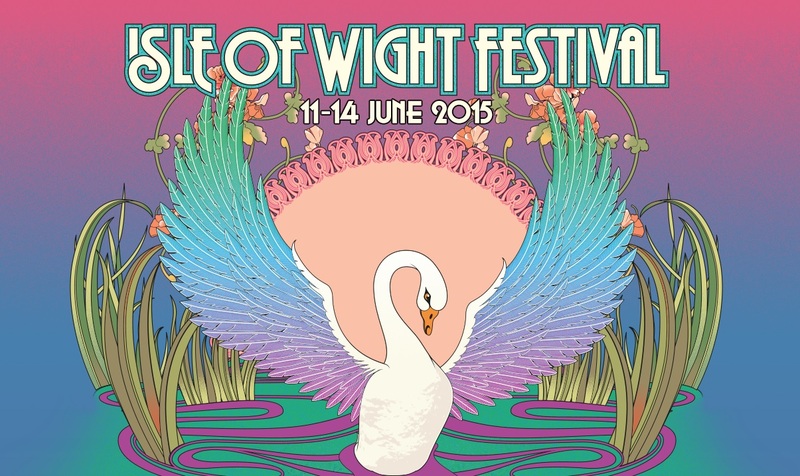 Noel Gallagher’s high flying bird’s, Alt-J, Portishead & Manic street Preachers will all be found there this year. It’s also got a pretty good Comedy lineup with the likes of Jason Manford & Alan Davies heading there to make a couple of funnies. How much? £200.50 for a weekend ticket. Who’s playing? The Cat Empire, Kate Tempest, Roots Manuva and many others. How much we talking? £185 for a weekend ticket. 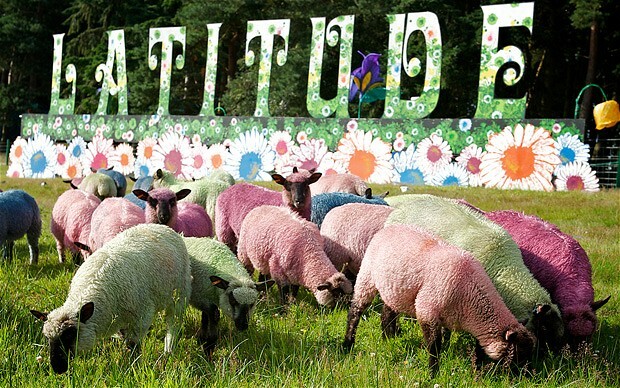 The Secret Garden Party is most probably the worst kept secret there ever was, but it most definitely has its own unique charm. The theme this year is “Childish things”, and it looks like it’s set to be another amazing festival this year. When? They’ve decided to take a time out this year, so we will see if it will be back in 2016. Who’s playing? 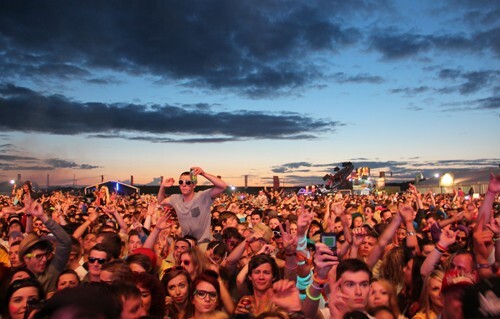 Global gathering plays host to some of the most popular dance and electronic acts. How much? Usually about £130 per ticket. The birthplace of Shakespeare hosts a slightly different vibe each Summer with one of the most famous dance festivals in the UK being hosted here.The campsite has hot showers and an outdoor cinema. As well as the music there’s usually The Urban Village with hip-hop DJs, skate ramps, BMX riders, break dancers and graffiti artists, and extreme rides in the fairground. Who’s playing? Mumford and Sons, Bastille, The Libertines, Jamie T & Deadmau5 will all be found at Reading this year. How much? £213 for a weekend ticket. 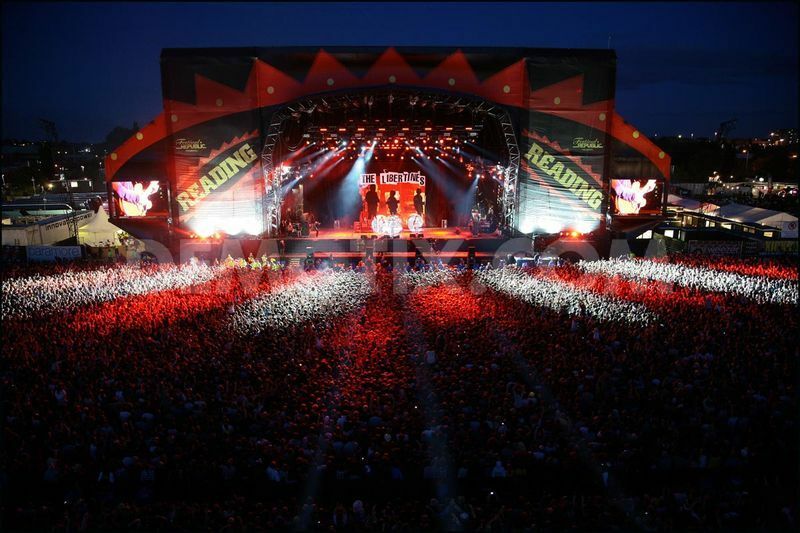 Reading festival will always hold a special place in my heart, as it was the first music festival that I ever went to, and I went again later down the line. Each year, I have to give it to Reading they do manage to produce a pretty impressive lineup – but unfortunately I do find Reading to be a bit of a younger crowd. So go and have all the fun there as a teenager, but take the age range with a pinch of salt if you are going as an adult. Who’s playing? Faithless, Rudimental, Clean Bandit & Bastille will all be there this year. How much? £129 for the weekend or £149 for an additional days camping. Boardmasters is an awesome festival to go to. Like many others, it’s not just about the bands and the music – but this particular one comes with a bit of a twist. In addition to the music, there’s also a surf competition happening on the nearby beaches. What are you waiting for??! Where? Robin Hill Country Park, The Isle of Wight. Who’s playing? The Chemical Brothers, Duran Duran & Jurassic 5 will all be there this year. 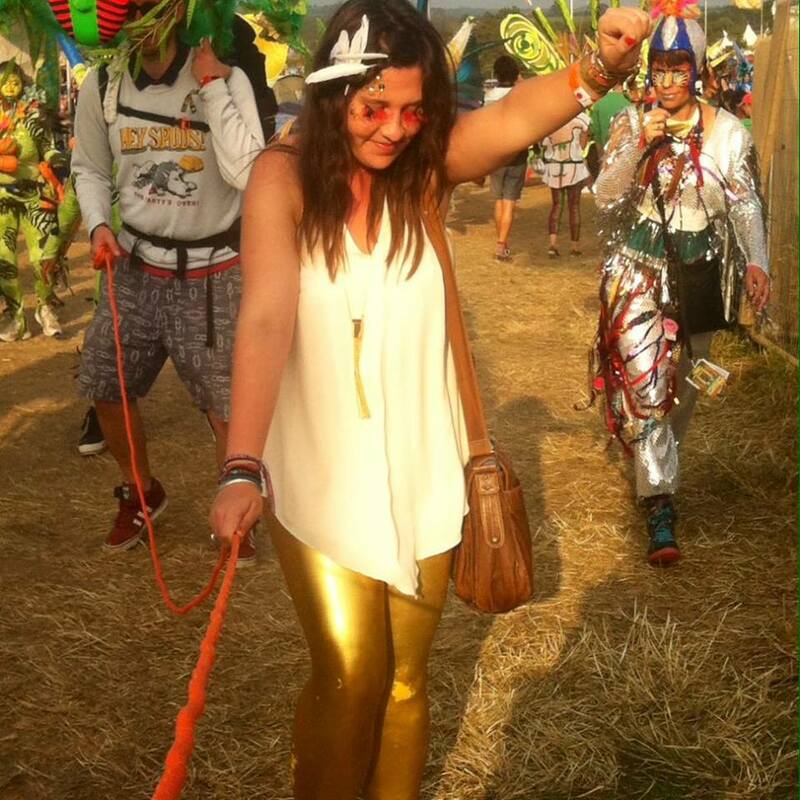 For me, Bestival absolutely takes the gold when it comes to festivals. It’s quirky and unique and everywhere you walk is completely different from the last place. It’s full of performances both on and off the stage, it comes complete with an amphitheatre and an enchanted forest. The mantra is kinda the more glitter the better, and there is no such thing as over the top here. This year’s theme is the Summer of Love. Go… go my pretties! What Music festivals have you been to in the UK? Which ones did you love, and which ones would you not return to in a hurry? Previous post 10 Signs You’ve Been Living In Spain For Too Long. Next post Tagliacozzo, the Ancient Village.